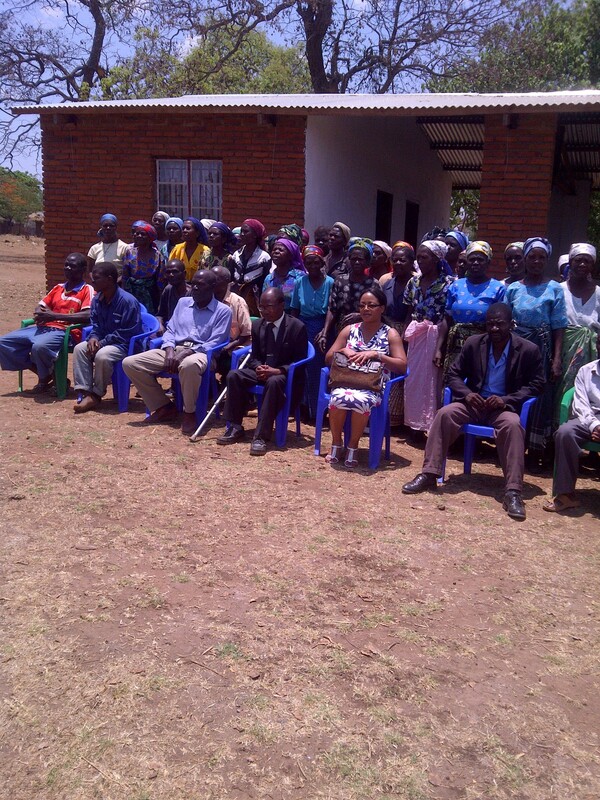 Unika is a Uk registered charity organisation established to focus on the needs of vulnerable elders in Malawi who have been left homeless by providing shelter, food, health care as well as facilitating income generating activities so that they could support themselves. UNIKA is focusing on the needs of older people. We have a vision of a world in which older people flourish and a mission to improve the livehood of older people, not just in Malawi, but all around the world. In order to effectively reach older people in Malawi, we work with a number of partners to. By working with partners we are able to pull our expertise, cut down on duplication, streamline administration and – ultimately – reach more older people. The organisation will use the funding to purchase music and sound technology equipment and start delivering workshops to young adults from disadvantaged communities who are struggling to find employment. This will enable the group to engage with young adults who may lack the skills, experience and confidence to seek out training or employment in order to improve their confidence, teach them about using technical equipment and producing music to give them experience of working with others positively. WAGS (WOMAN ASPIRING GREAT SUCCESS) is a business focus group aimed at inspiring and empowering women and men alike mainly those in developing countries but without excluding the ones in Diaspora shall opportunities arise. Often people are awarded for being in the lime light but WAGS (WOMAN ASPIRING GREAT SUCCES has seen rewarding silent and unrecognised achievers as a way of raising awareness that everyone matters. WAGS aims at improving financial independence and empowering all parties involved with tools and skills that will lead them to success. We endeavour to make this organisation which falls under UNIKA Charity a platform to create opportunities for many and with all the training from accredited life coaches and business people with excellent business acumen we will achieve greater things. We produce valid and excellent results for none other than ourselves.